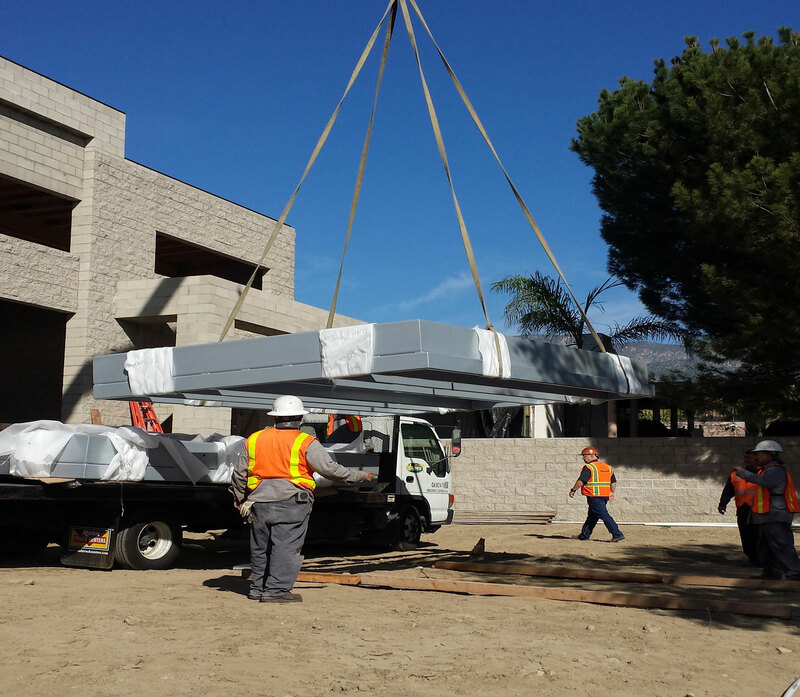 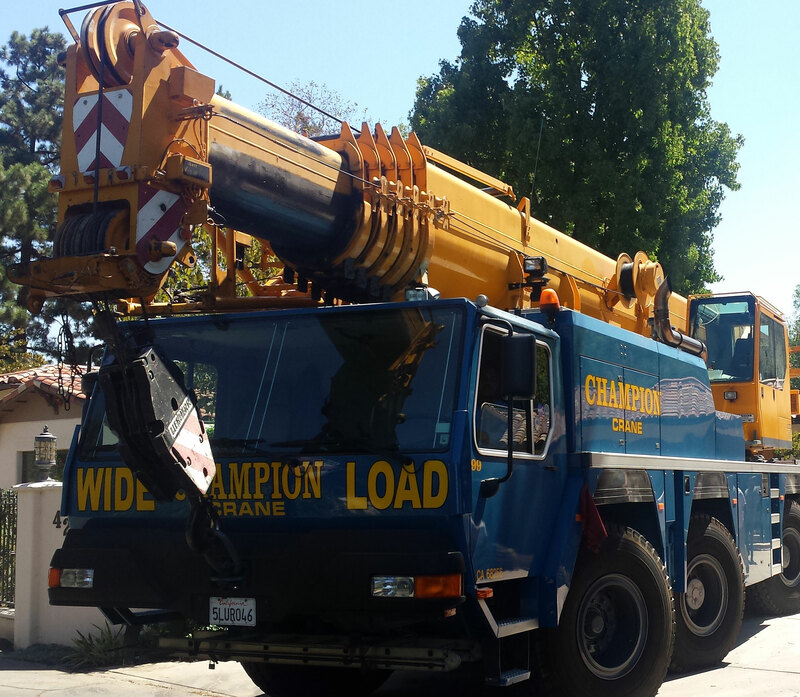 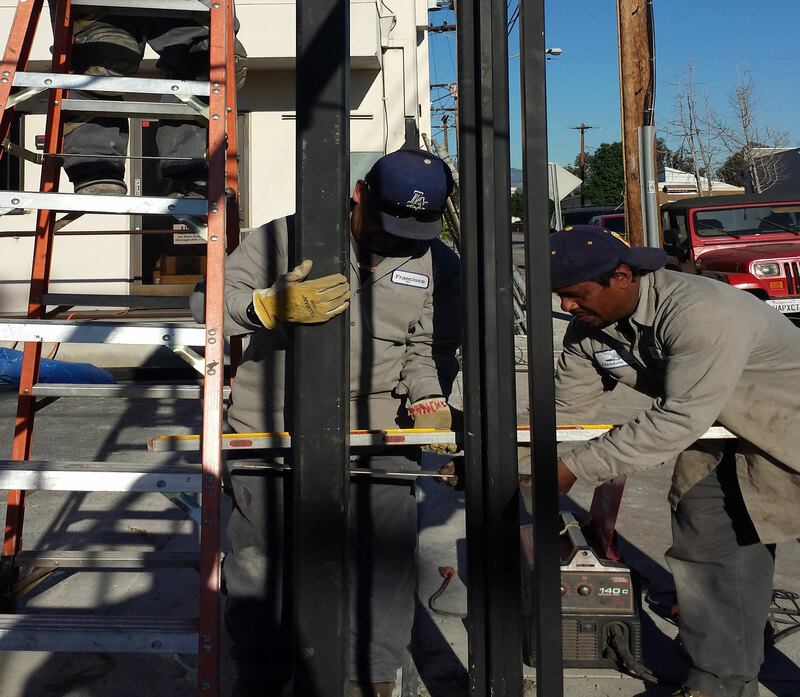 Glendale Iron has a dedicated team of installers who strive to get the job done on time and to the satisfaction of our customers. 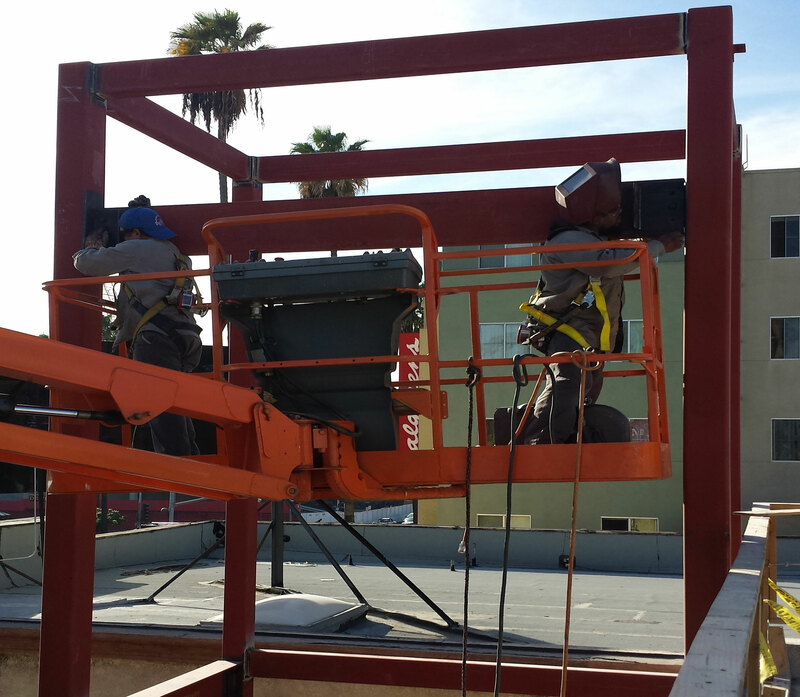 We work closely with general contractors and property owners to exceed expectations. 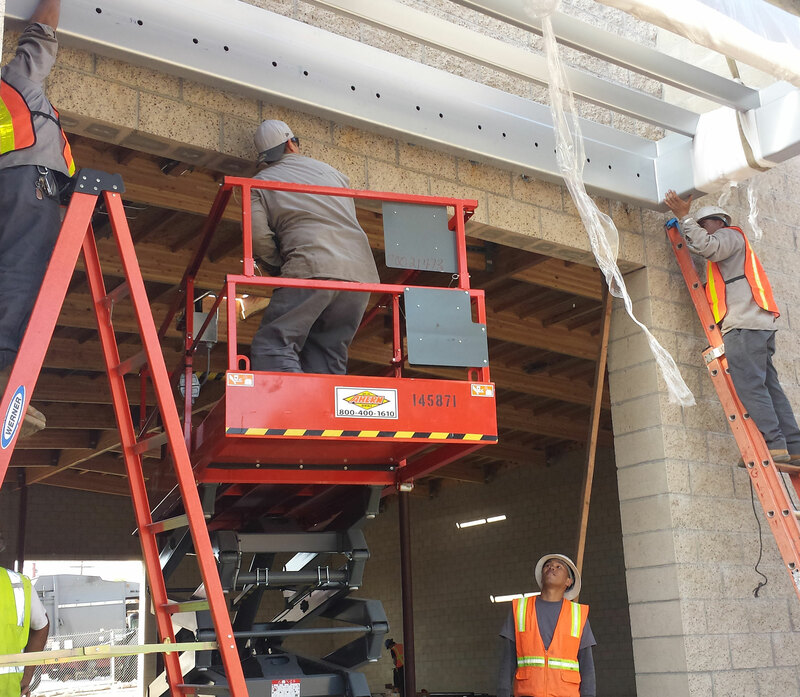 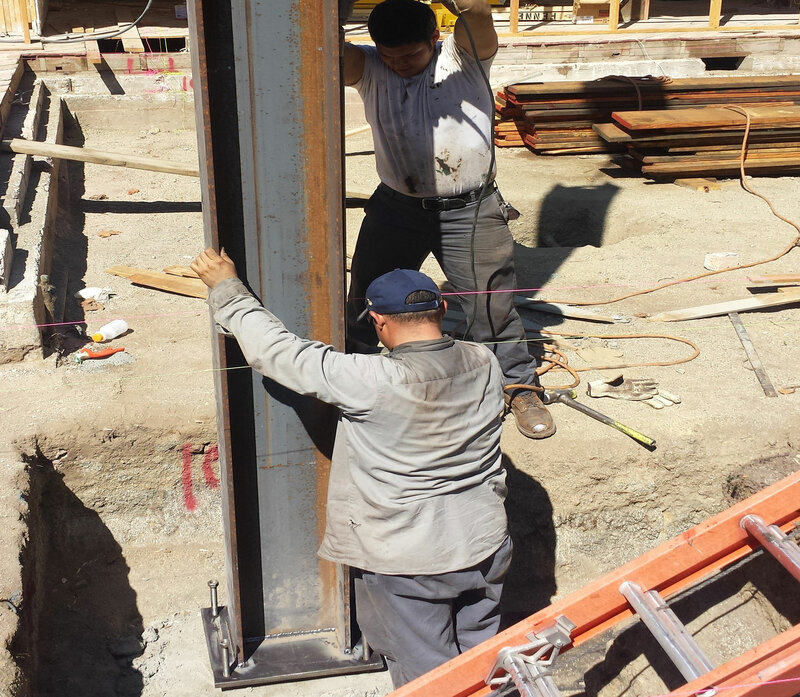 Our field crews have extensive experience installing structural iron and steel.